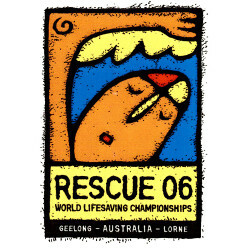 Every two years the International Life Saving Federation organises the Lifesaving World Championships (LWC). The World Championships for National Teams – Open Category. The World Championships for National Teams – Youth Category. 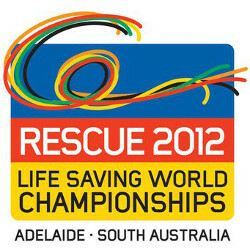 The World Championships for National Teams – Inflatable Rescue Boats (IRB). The World Championships for Interclub – Open Category. The World Championships for Interclub – Youth Category. The World Championships for Interclub – Masters. 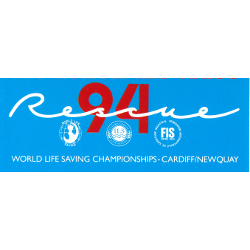 The World Championships for Interclub – Surfboats. 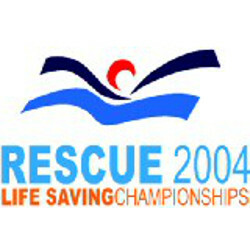 The World Championships for Interclub – Inflatable Rescue Boats (IRB). The World Championships for Extra Events such as March Past, Long distance Races,etc. 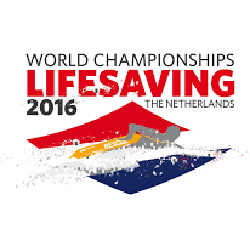 The World Championships typically involve between 4,000 and 5,000 competitors and officials and last some 12-14 days. LWC 2018 took place in Adelaide – Australia. The pool events in Marion and the beach/ocean events in Glenelg. LWC 2020 will take place in Italy. The Netherlands: The pool events in Eindhoven and the beach/ocean events in Noordwijk aan Zee. 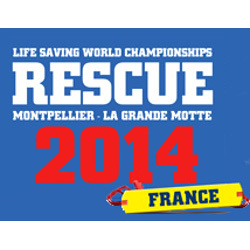 France: The pool events in Montpellier and the beach/ocean events in La Grande Motte. 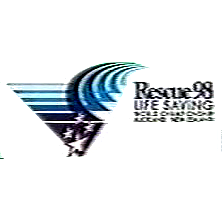 Adelaide – Australia: The pool events in Marion and the beach/ocean events in Glenelg and in Christies Beach. 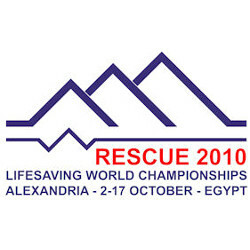 Egypt: The pool events in Alexandria and the beach/ocean events in Mamoura Beach. Germany: The pool events in Berlin and the beach/ocean events in Warnemunde Beach. 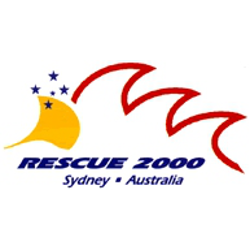 Australia – Melbourne: The pool events in Geelong and the beach/ocean events in Lorne. Italy: The pool events in Livorno and the beach/ocean events in Viareggio. United States: The pool events in Orlando and the beach/ocean events in Daytona Beach. Australia: The pool events in the Olympic Park Pool and the beach/ocean events in MAnly Beach. 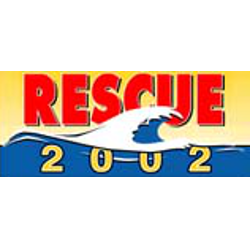 New Zealand: The pool events in Auckland and the beach/ocean events in Muriwai Beach. 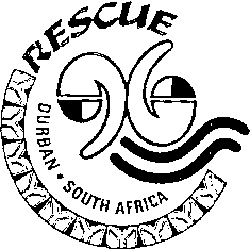 South Africa: The pool events in Durban and the beach/ocean events in Durban. Great Britain: The pool events in Cardiff and the beach/ocean events in Newquay. Japan: The pool events in Shimoda and the beach/ocean events in Shimoda. Germany: The pool events in Lubeck and the beach/ocean events in Travemünde. Australia: The beach/ocean events in Southport (Queensland). Canada: The beach/ocean events in Vancouver. 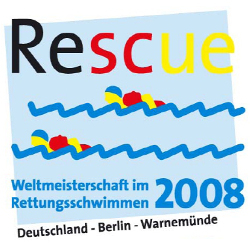 At this event, the term “Rescue” was used for the first time.